Actor R Madhavan will be taking over the whole directing duties on ‘Rocketry — The Nambi Effect’ after Ananth Mahadevan had to leave the project due to “unavoidable circumstances”. Earlier, Madhavan was co-directing the film, based on the life of scientist and aerospace engineer S Nambi Narayanan, with Mahadevan. 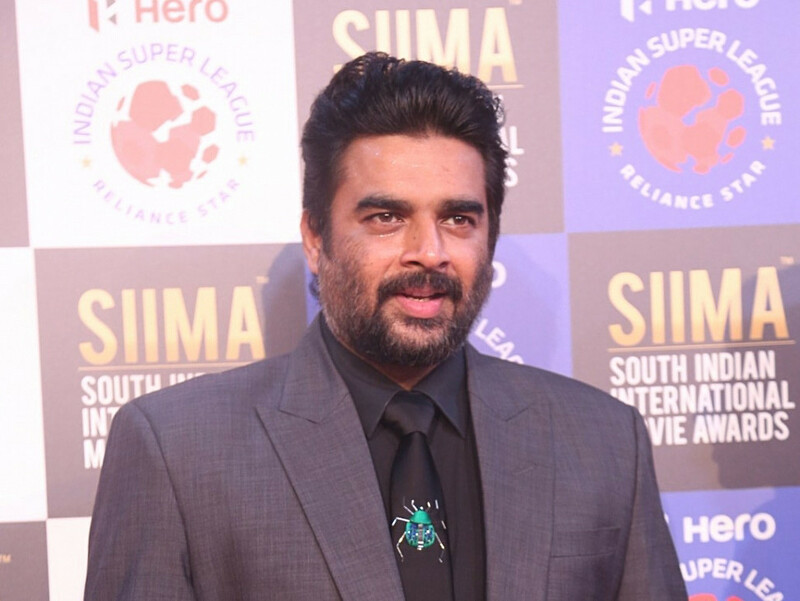 It marks directorial debut of Madhavan, who also essays the role of the protagonist in the film. “Ananth Mahadevan is an extremely talented filmmaker. However, owing to unavoidable circumstances and certain pressing commitments he could no longer direct ‘Rocketry — The Nambi Effect’,” Madhavan said in a statement. “‘Rocketry’ is close to my heart for many reasons. The film is shaping up well and I can’t wait to tell the incredible story of Nambi Narayanan to the world,” he added. According to informed sources, the movie is ahead of schedule with major portions already shot in all three languages — Hindi, English and Tamil. It is shot extensively across India, Princeton, Scotland, France and Russia.